hi :) I am Joelle, from Expatica. We are a marketing agency specialised in advising clients on marketing their products to expatriates. We are interested in an advertising partnership with you. If display advertising is not your cup of tea, we have also other options. 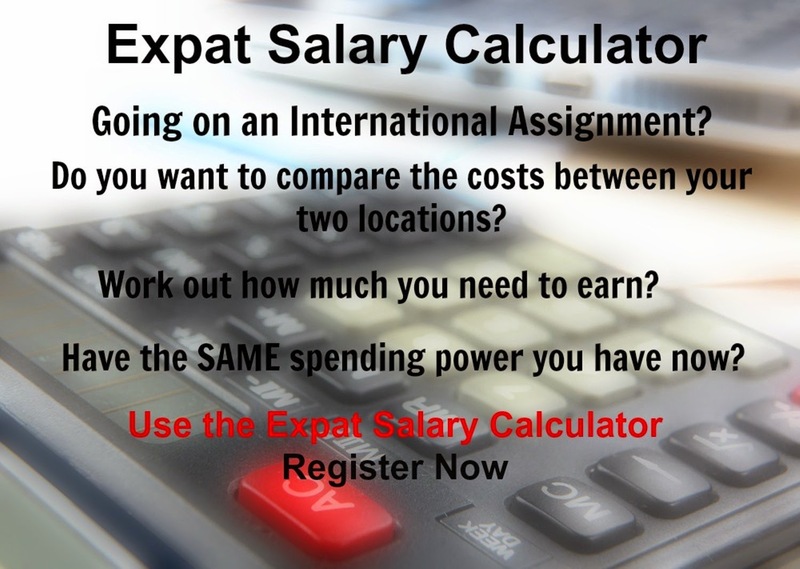 Can you kindly email me at traffic@expatica.com so that we can discuss this more in further detail?